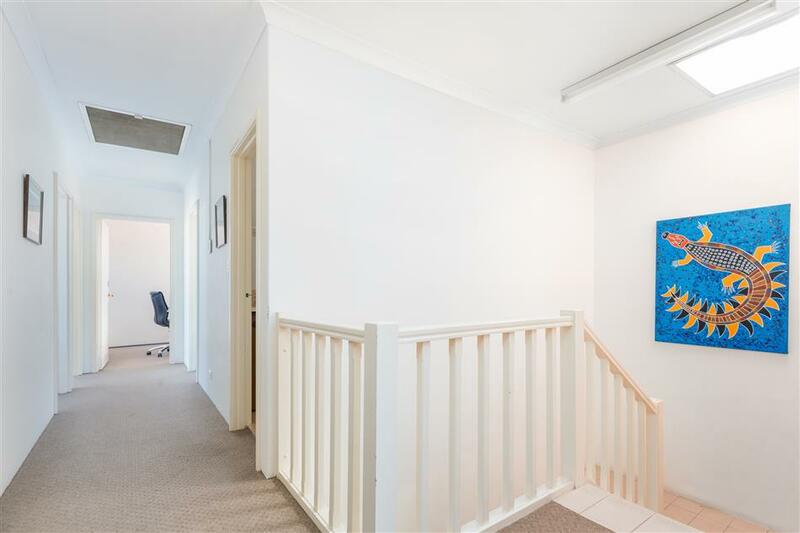 Burgess Rawson are pleased to present to the market suite Level 1, 40 Salvado Road, Wembley. 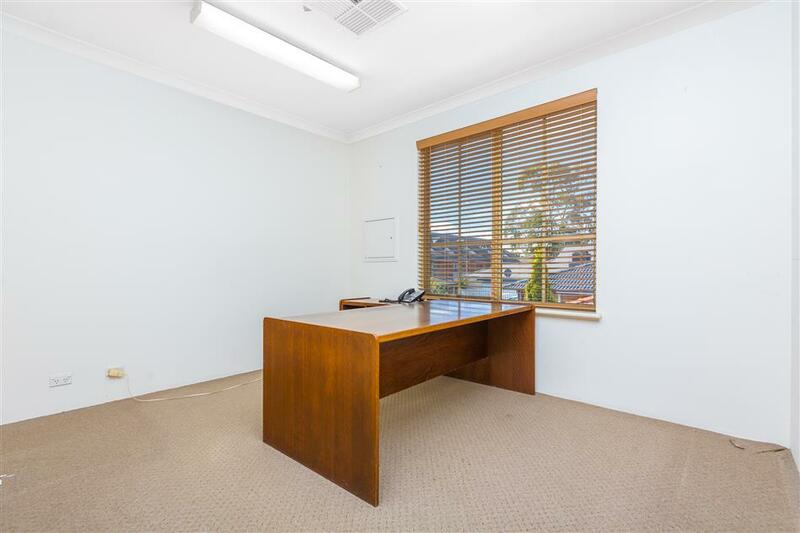 This boutique first floor office is fully fitted and enjoys excellent natural light. 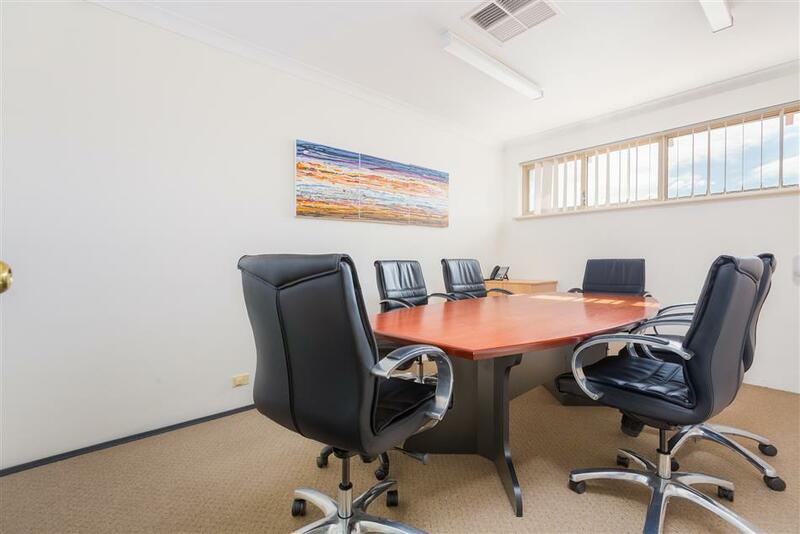 The office comes with 3 onsite parking bays and enjoys a shared reception area. 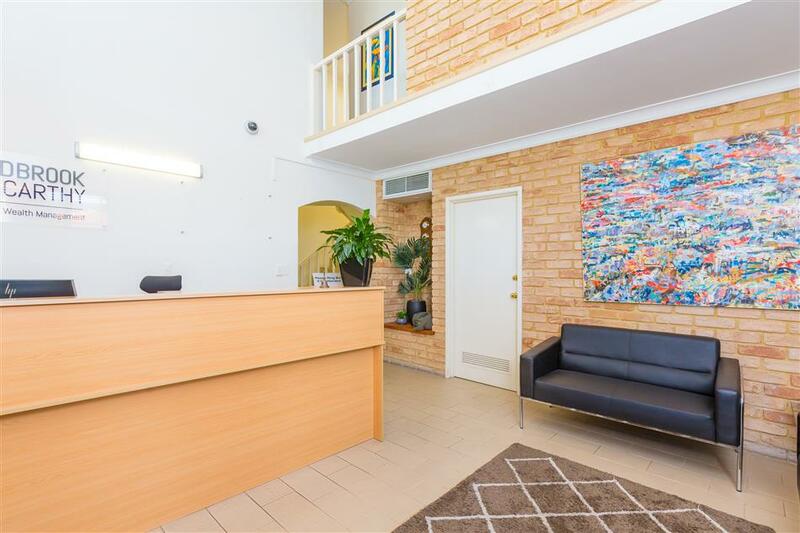 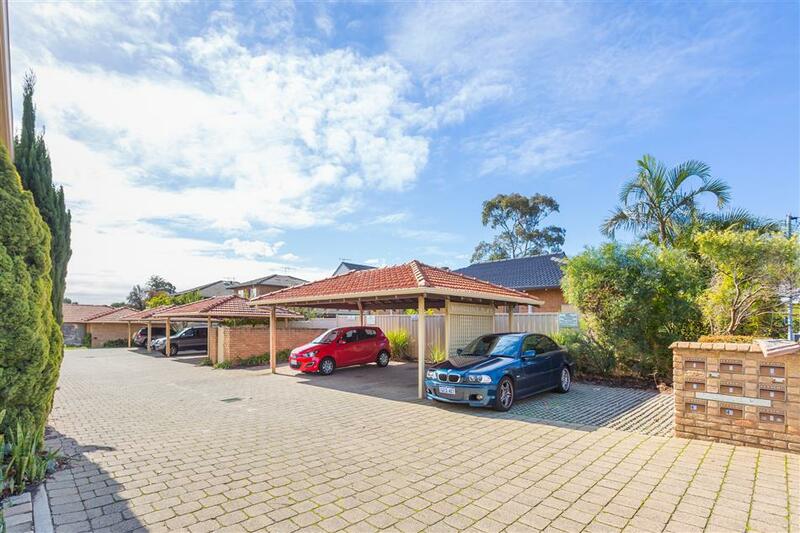 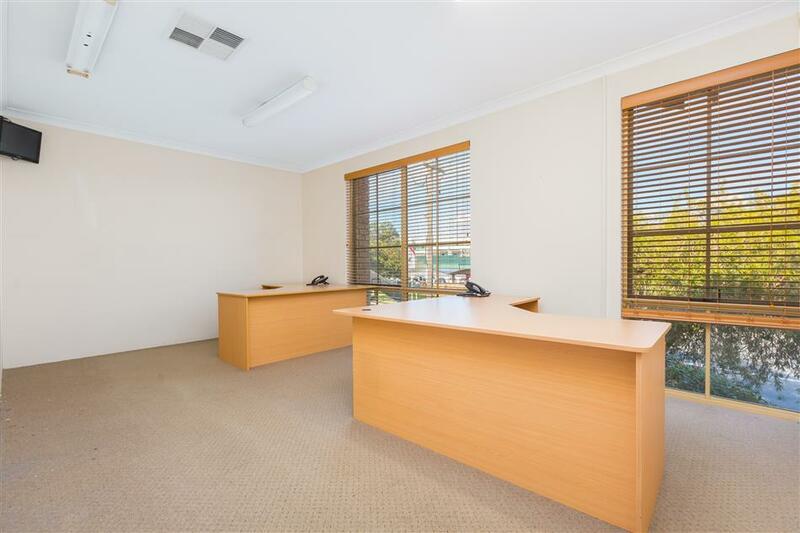 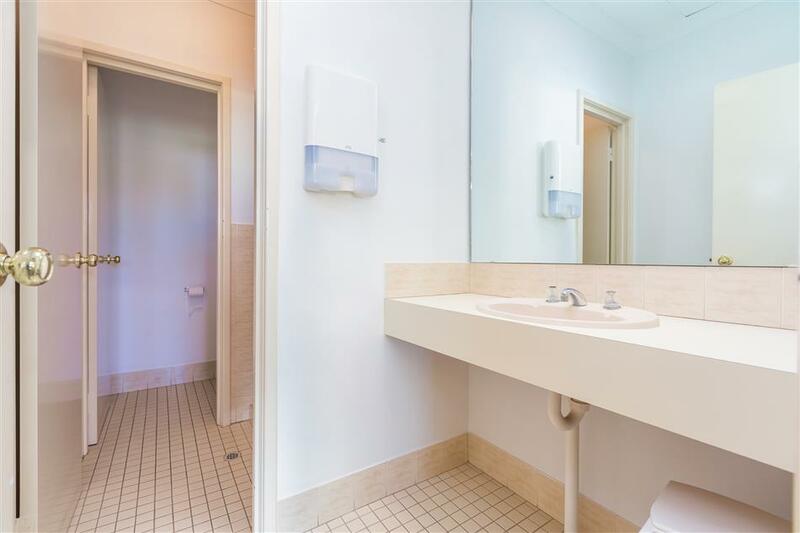 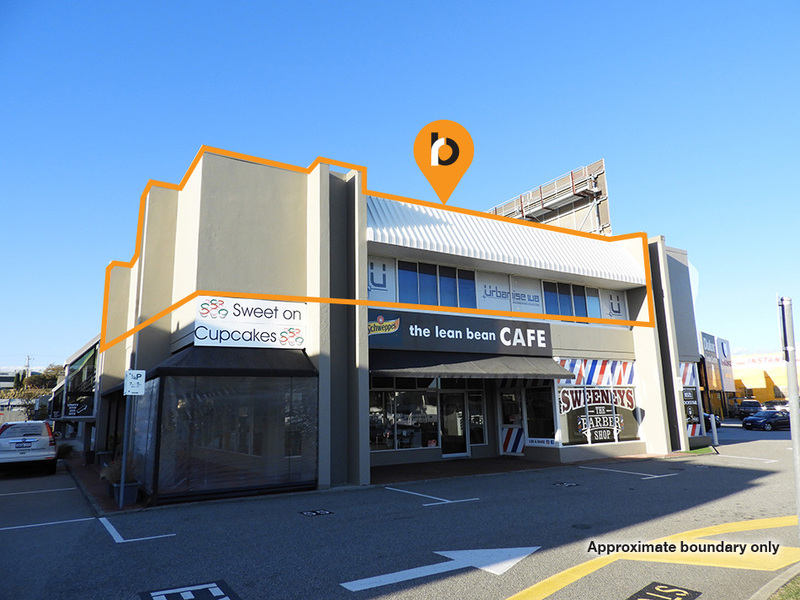 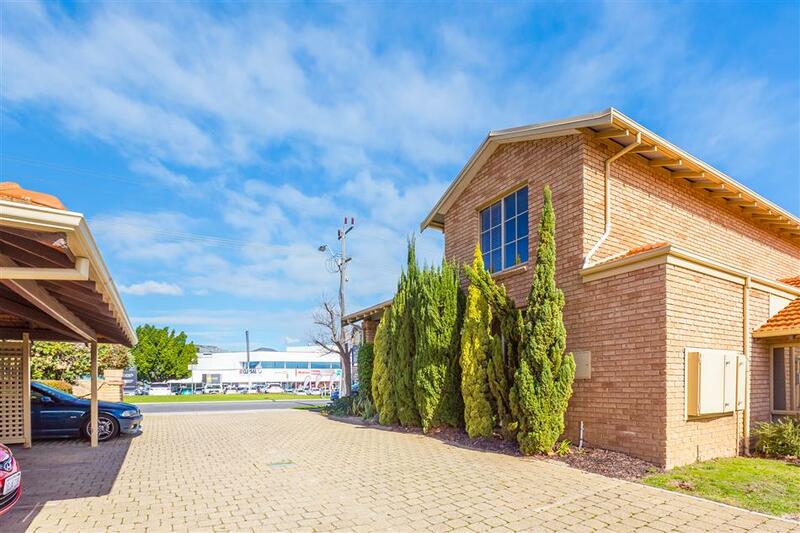 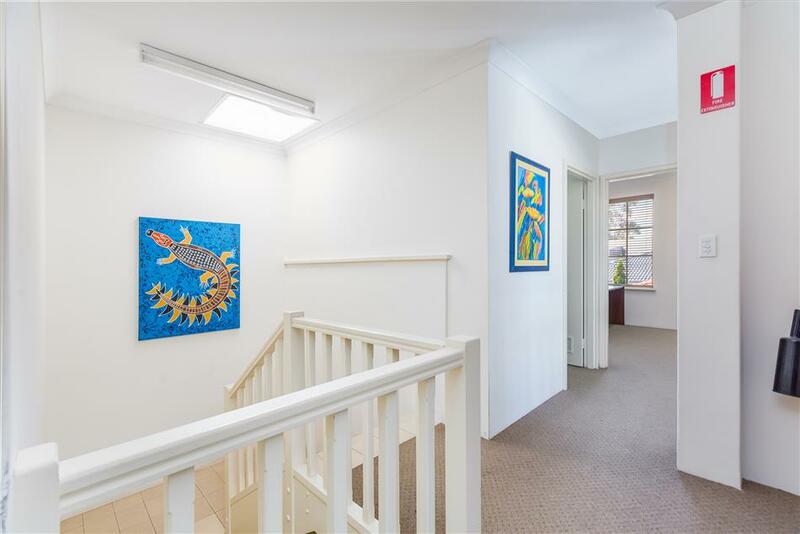 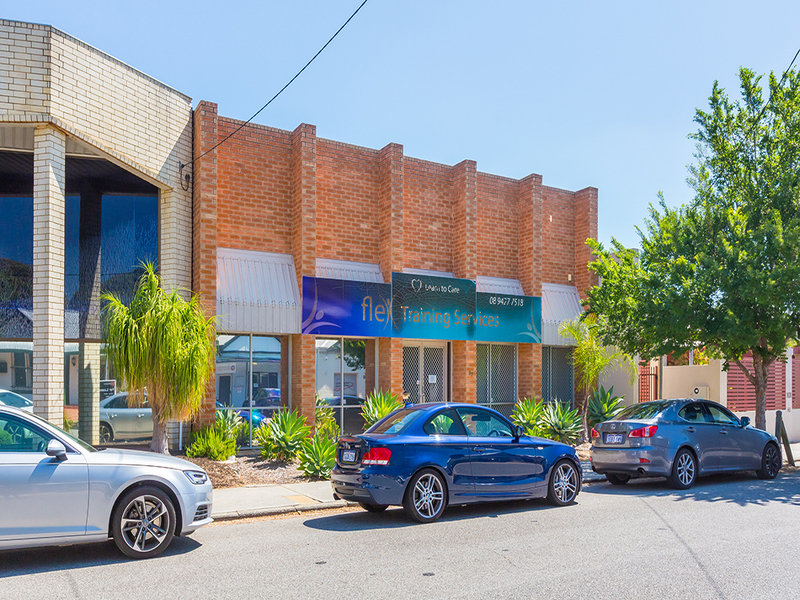 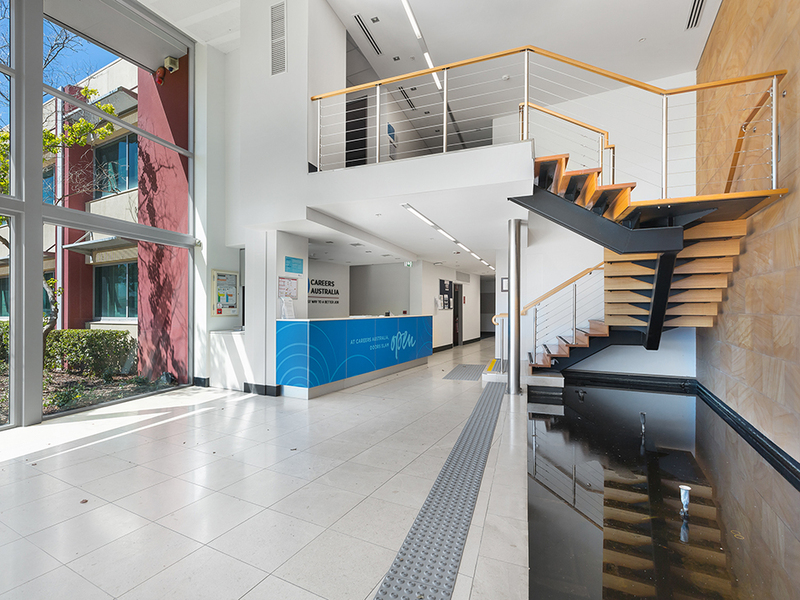 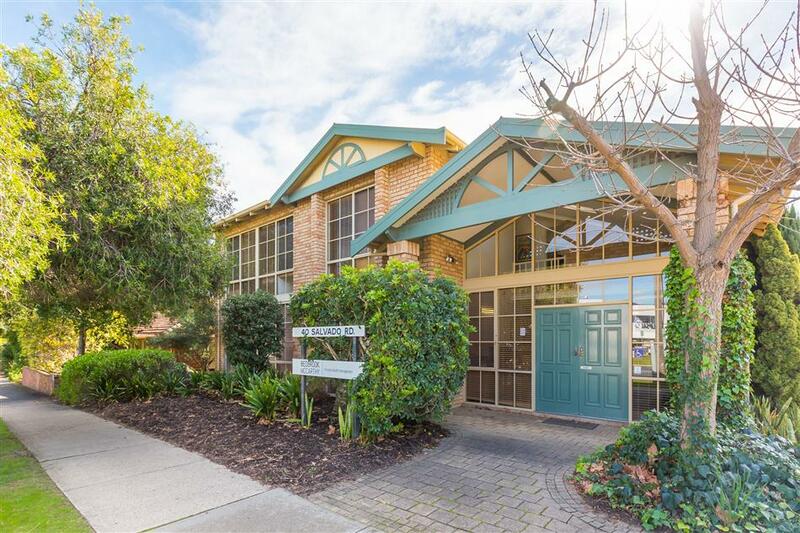 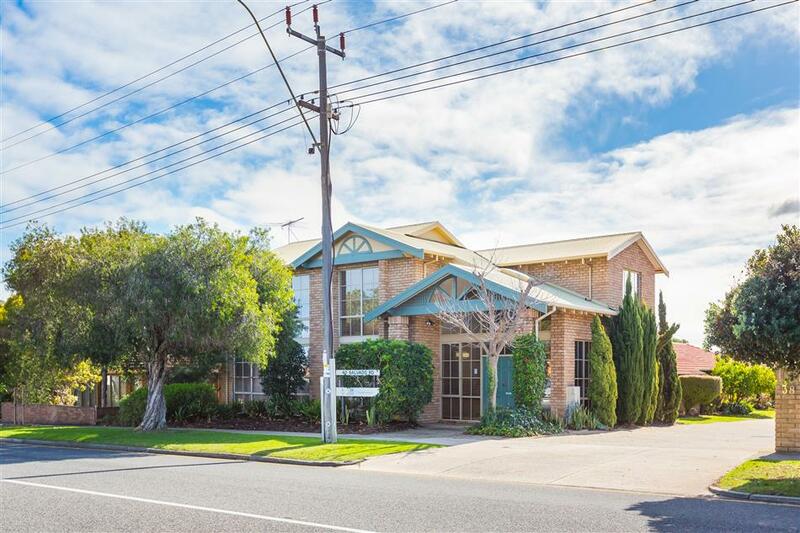 The office is available immediately and is walking distance to popular cafes, restaurants and established amenity in prominent Subiaco. 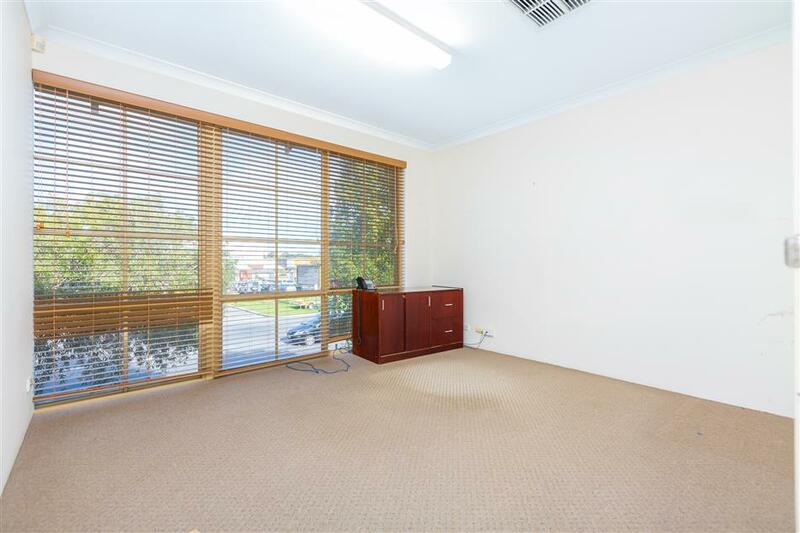 For further details, please call the leasing agent.